where the style things are: Hey Good Lookin', Whatcha Got Cookin'? I love to cook, and love to fuss about in a kitchen (especially a beautiful one with lots of appliances!). 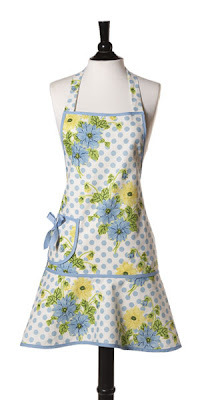 Lately, I've been into collecting aprons, mostly vintage. 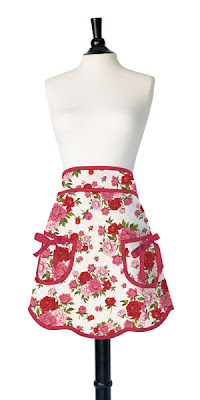 But I found these great vintage-inspired aprons on Pears and Bears - lady-like, a little fussy, and a whole lot of fun - the way I like my food.